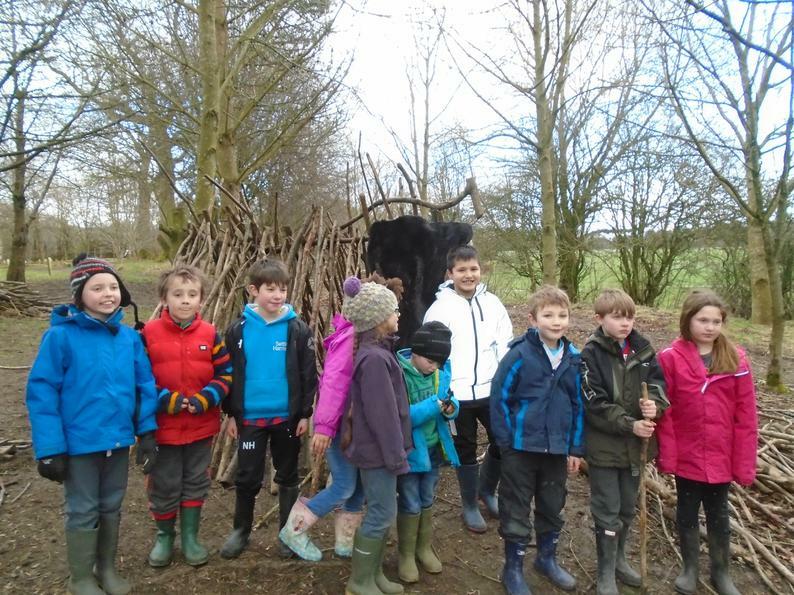 Class 2's residential visit to Nell Bank. 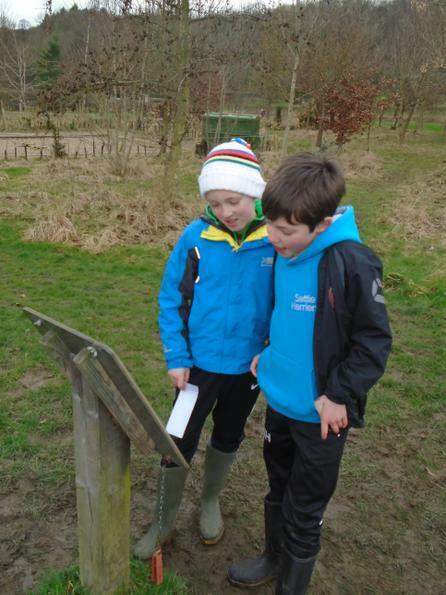 Class 2 had great fun during their residential visit to Nell Bank. 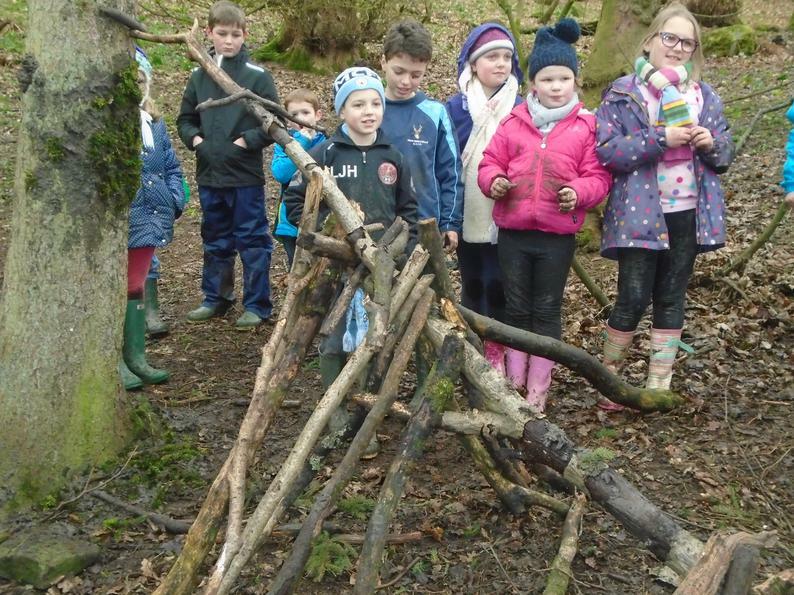 They worked with pupils from Hellifield, Long Preston and Rathmell and explored woods, made dens, lit fires, followed habitat trails and even slept!